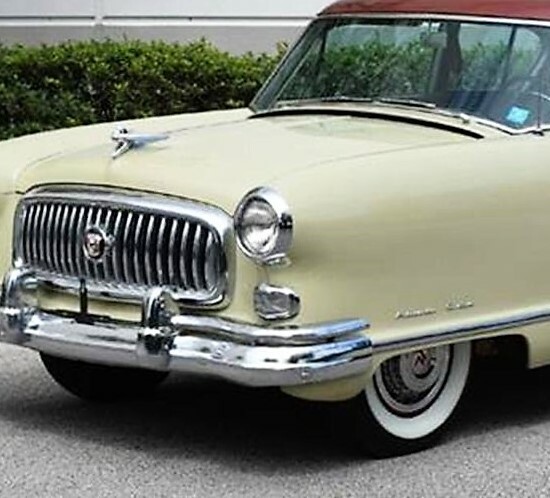 The Pick of the Day is one of those American Pininfarina designs, a 1952 Nash Ambassador Airflyte coupe said to have been owned by the same family for 48 years. 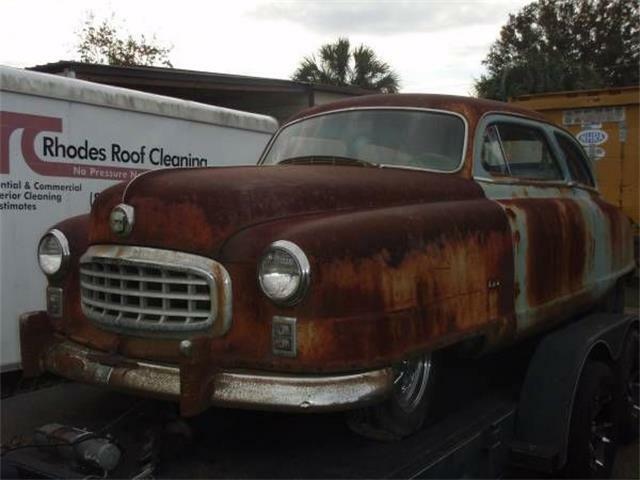 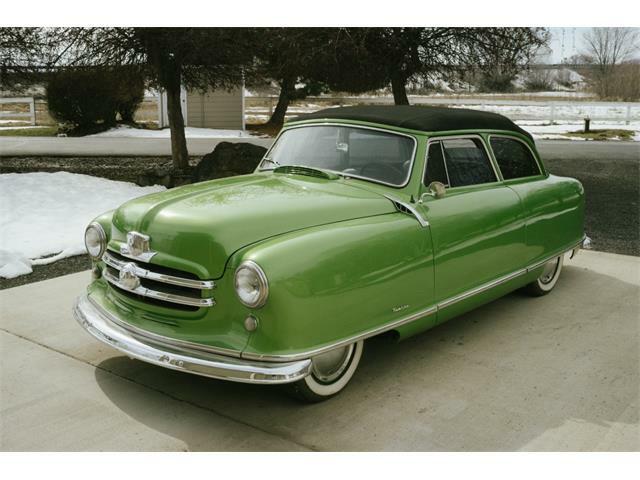 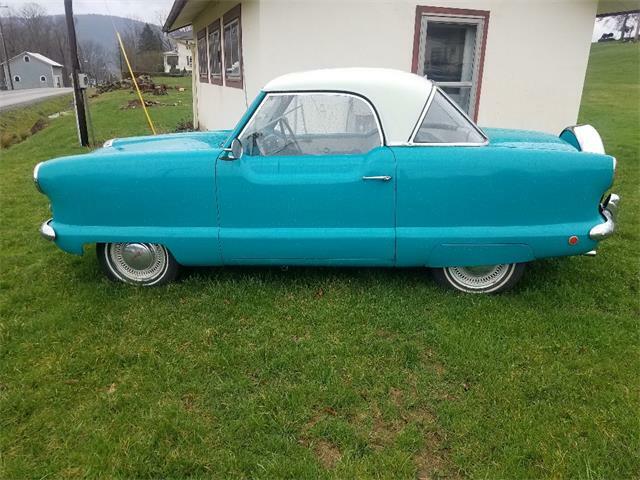 The Orlando, Florida, dealer advertising the Nash on ClassicCars.com does not provide much information about the car, except to say that the car comes from a private Nash collection and is all-original with just 20,000 miles on its odometer. 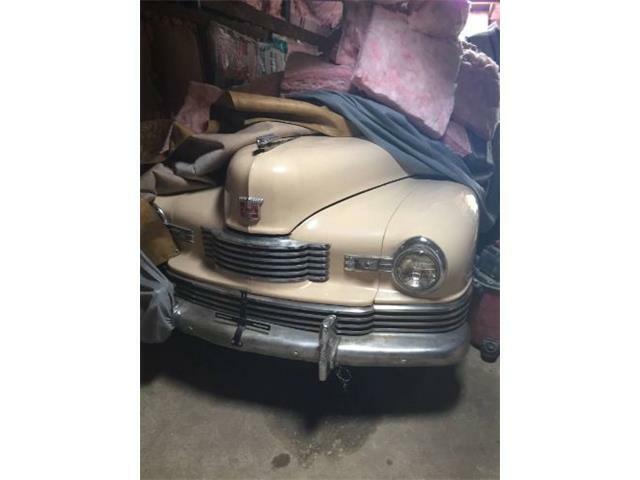 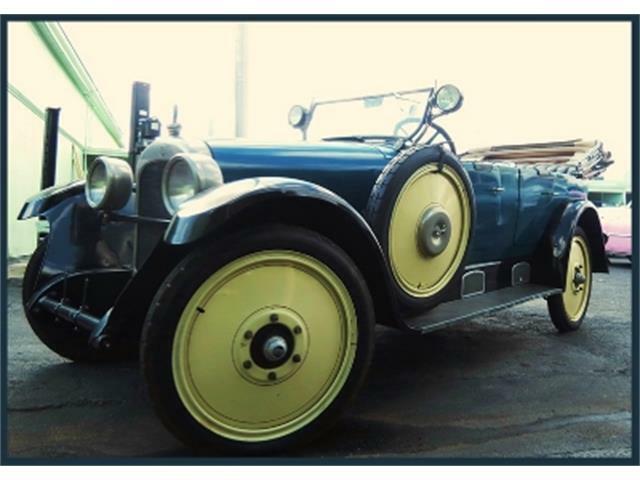 But the extensive photo gallery tells the story of the condition of this car, which looks to be in excellent shape with a straight body, shiny paint and a well-preserved interior. 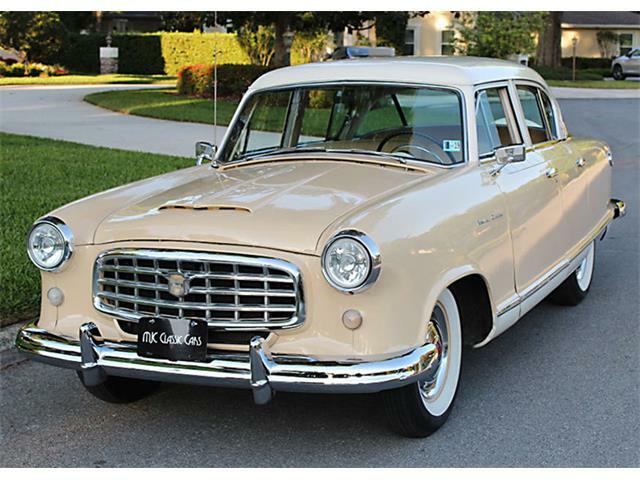 This Ambassador model was the last complete redesign for this car, dubbed Airflyte, and the styling was indeed done by famed styling house Pininfarina. 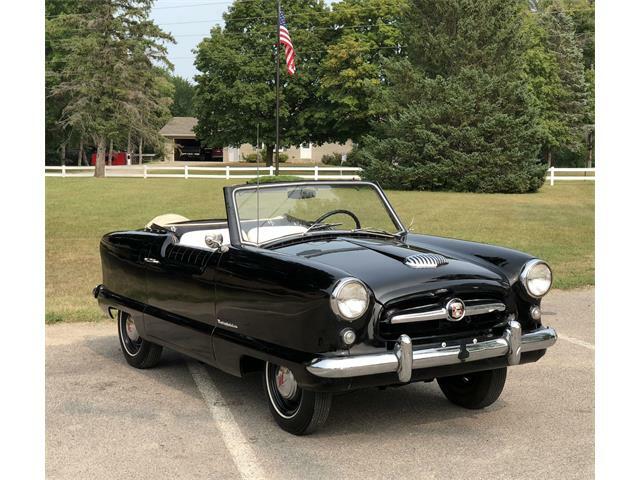 This Airflyte is powered by the Nash inline-6 Super Jetfire engine, which produces around 120 horsepower, linked with an automatic transmission. 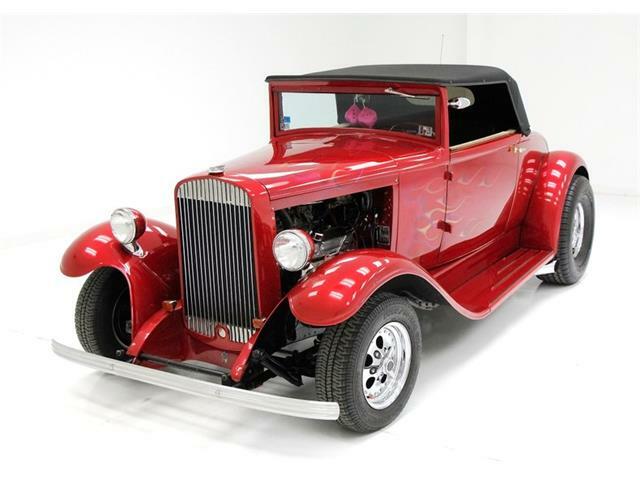 Nashes from this era, even those is such incredible condition, tend to be bargains among collector cars, mainly because of their offbeat looks. 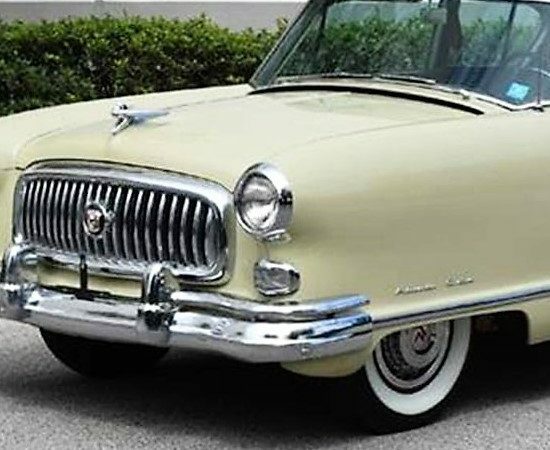 No, you are not likely to make a ton of money on a post-war Nash, but these are rare and interesting cars that are drivable and distinctive with the Italian styling, which diverges from the stylistic norms of its time and still occupies just a niche appreciation today. 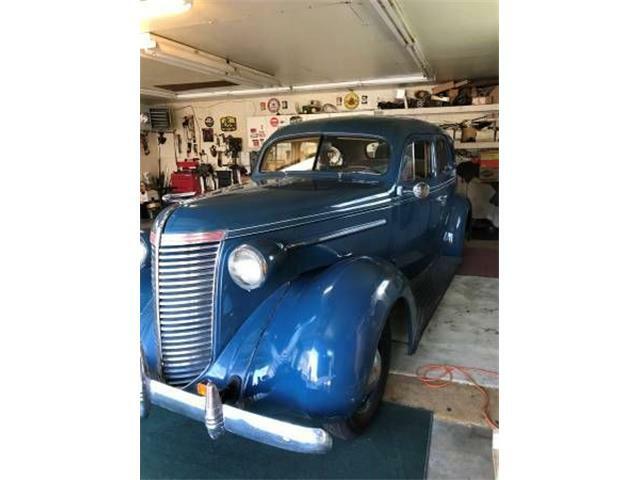 The asking price is $16,900 for this remarkably preserved car, which is less than it would cost to have it professionally painted, much less restored. 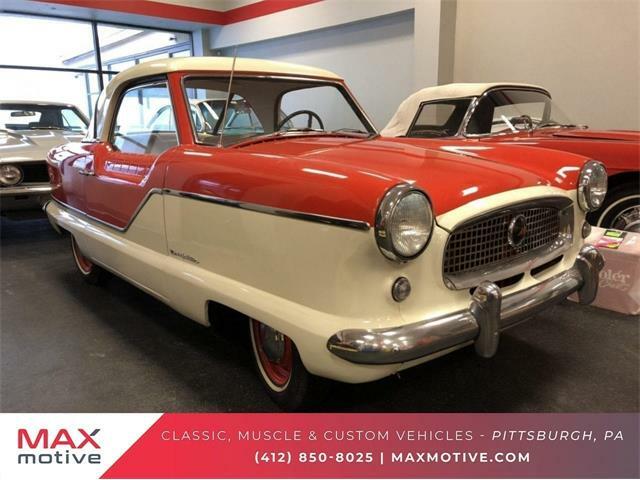 It would be hard to find another American classic in this original unmarred condition for anywhere near this little money, much less one with such expressive Pininfarina styling.